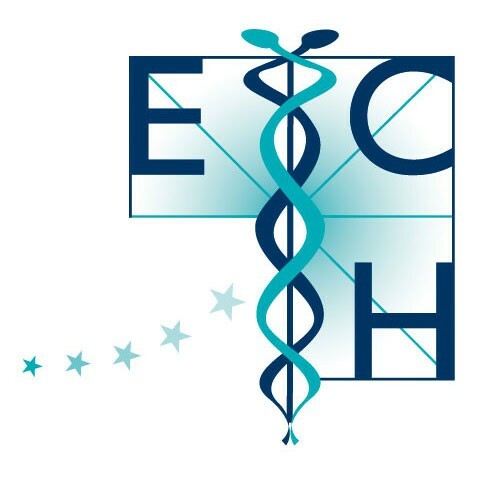 The report ‘Towards another model of health and disease – A new perspective on how to achieve good health for all across the EU’ is the ECH’s answer to Commissioner Byrne’s request to formulate what Europe needs to do to achieve good health for all across the EU. Biomedicine, the predominant medical model in Europe, which is intrinsically interventionist, has earned an impressive reputation, when it comes to emergency medicine, trauma, the treatment of acute or life threatening conditions or conditions with irreversible tissue damage, and, in addition, the possibilities of medical technology — whether the use of miniature robots for surgery, genetic therapies, growing replacement organs and tissues. However, Europe is also confronted with ever increasing health care expenditure, an increasing prevalence of chronic diseases and failure of effectively managing them, a huge burden of adverse side effects and mortality due to the toxicity of prescription drugs, and a growing resistance to antibiotics. Patients are becoming more and more worried about these issues and are, although not giving up biomedicine, increasingly looking for less-toxic and more humane alternatives, especially for chronic illness. Holistic medicine, with its fundamentally supportive nature and its potential to humanise modern medicine and widen its vision beyond disease to health and well-being, is much more effective than biomedicine when it comes to restoring the patients’ own natural systems for fighting disease and maintaining health with the aid of natural medicines, modification of lifestyle, dietary change and health psychology approaches. Integrated medicine, which as the best of both worlds maximises both safety and choice, provides a new perspective on how to achieve good health for all European citizens. The desirable way forward implies that the Member States and the European Union realize that it should be more responsive to patients’ demands. There are a few initiatives to integrate complementary and alternative medicine (CAM) with national health care systems and to expand the knowledgebase on CAM, namely by the WHO and the US and UK governments. The time has come that all EU Member States adopt policies in order to define the role of CAM in national healthcare delivery systems. All the major CAM systems approach illness first by trying to support and induce the self-regenerating process of the person. If recovery can occur from this, the likelihood of adverse effects and the need for high-impact, high-cost intervention is reduced. It is this orientation towards self-healing and health promotion – salutogenesis rather than pathogenesis, or improving health rather than defeating disease – that makes CAM approaches especially appropriate.